Webski Solutions is an Australian leading Web Design Company, delivering a full range of exceptional web based solutions at competitive prices. 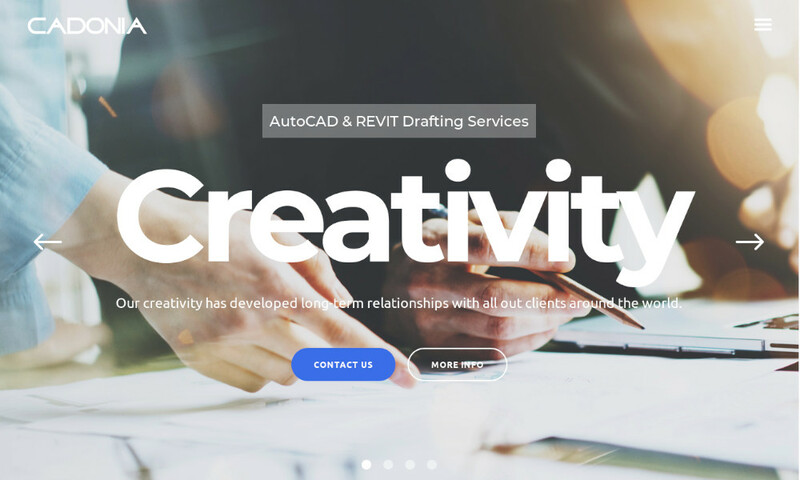 We specialise in web design, responsive web design, graphic design, mobile apps, search engine optimisation & corporate branding. 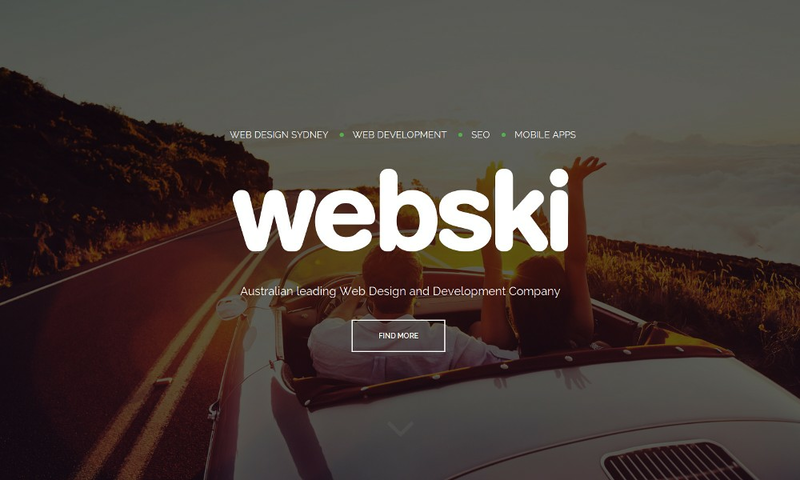 Being a Web Design Sydney Company, we provide complete, professional, creative and personalised web based solutions which will create exposure, sales and profit for your business.